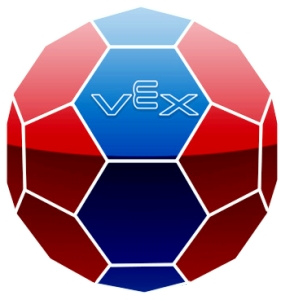 VEX Robotics is similar to FRC, but on a smaller scale, and aims to provide a mid-level robotics program that is more accessible and affordable. The program is based on a relatively inexpensive kit of parts that can be purchased by anyone. The program is run in the same model as the FIRST Robotics Competition, however on a smaller scale (18”x18”x18”). In VEX, there is no ‘shipdate’ and teams can work on their robot up until the competitions; single day events. Crescent School inspires many students to get involved in VEX. Crescent School teaches tech design and involves VEX in the curriculum(610A,610B,610C,610D). 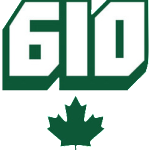 Crescent School has inspired two student run and funded Vex teams to form called 610X and 610Z. Crescent Robotics competed in the first Canadian VEX event at the Ontario Science Center. We used this program as a leadership and learning opportunity for the younger students in our program. We competed as Team 610 and Team 3059. After a hiatus from VEX Robotics, Crescent Robotics made a return to it in 2010. We expanded our VEX Robotics program to 5 teams in 2012 and also hosted our first VEX Robotics Competition in December 2012.